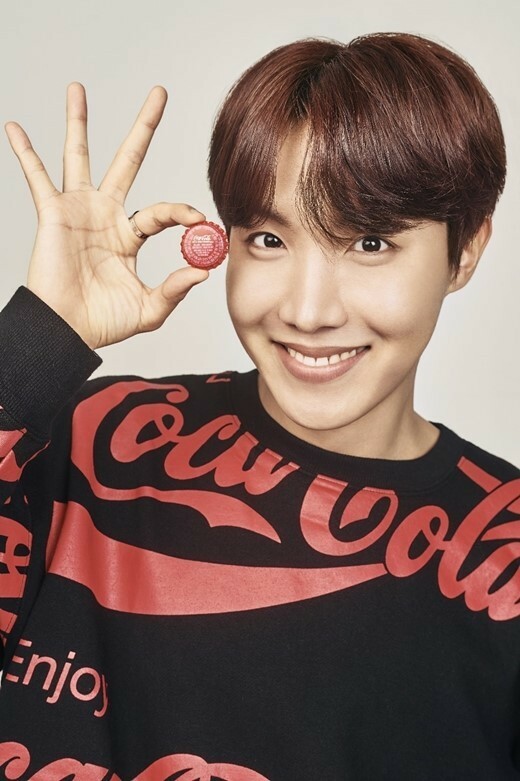 'Coca-Cola' has released b-cuts of their ad campaign with BTS. 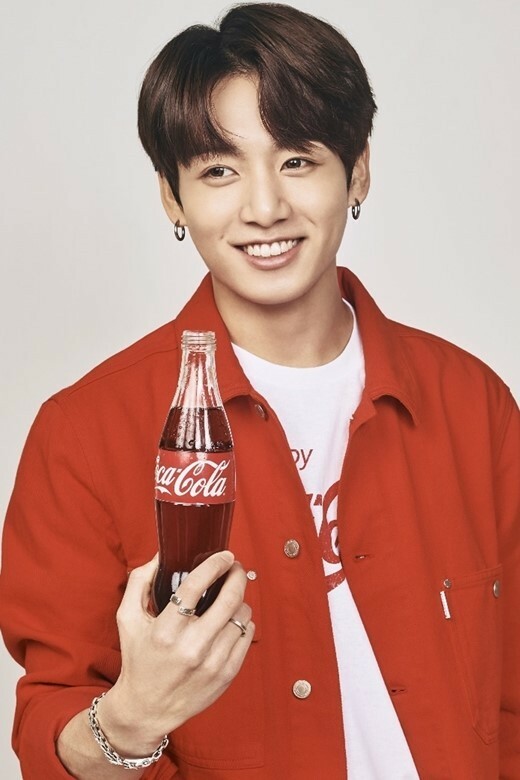 BTS will be promoting with Coca-Cola starting in June for the '2018 Russia World Cup'. 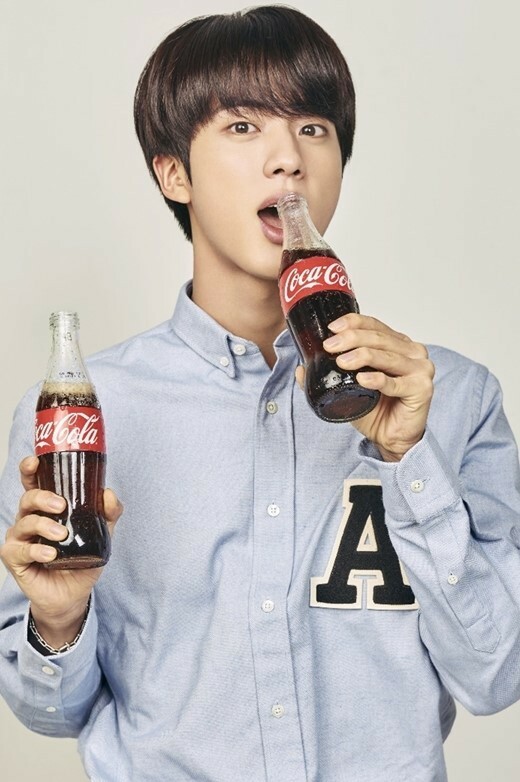 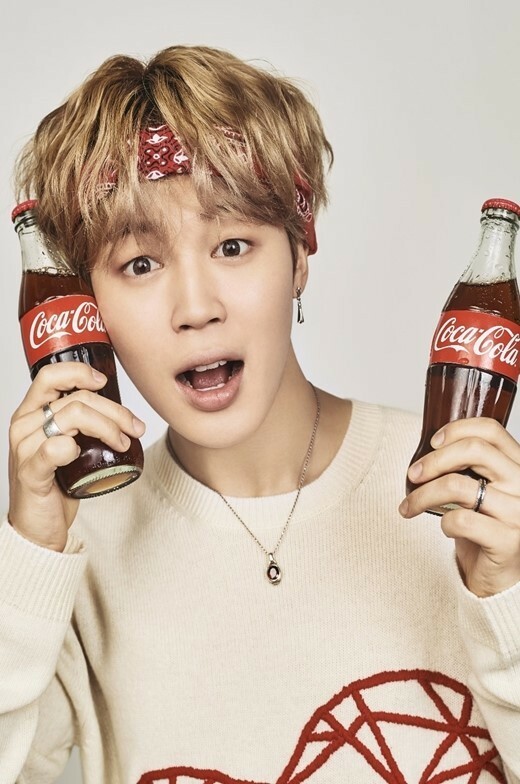 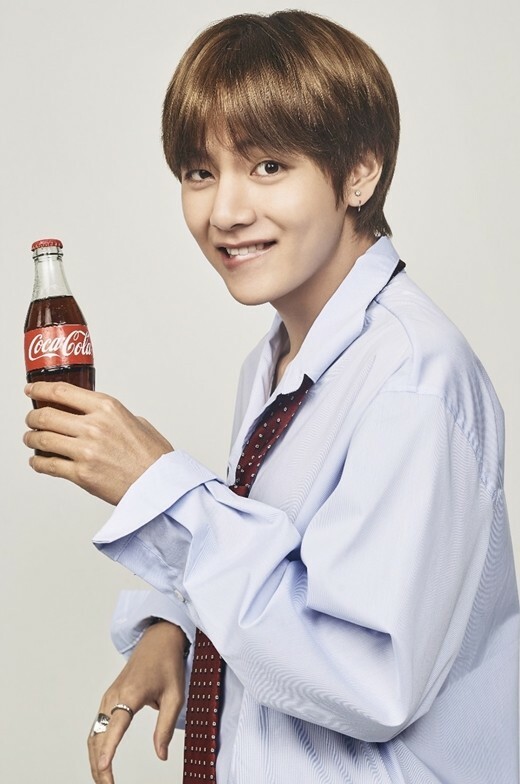 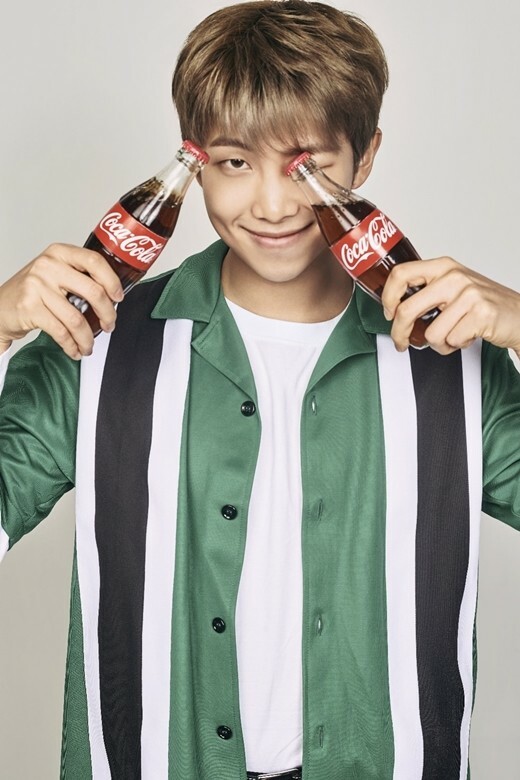 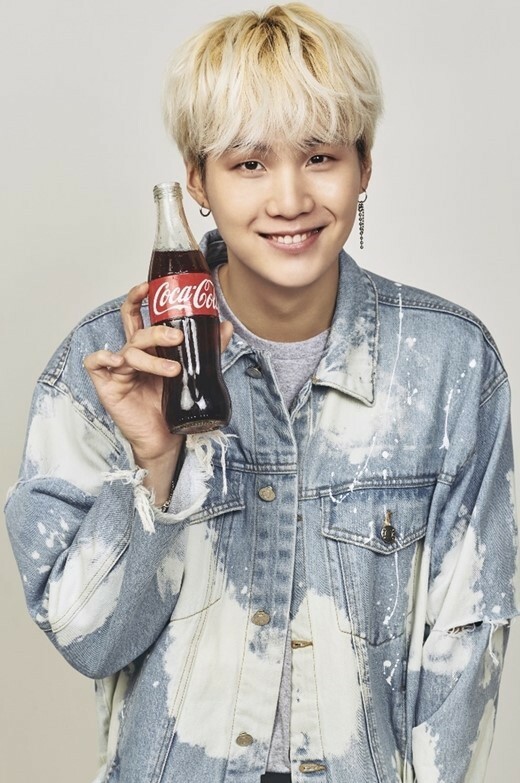 The concept of the shoot was that BTS was enjoying the '2018 Russia World Cup' with Coca-Cola, and each member expressed their excitement in their own way. 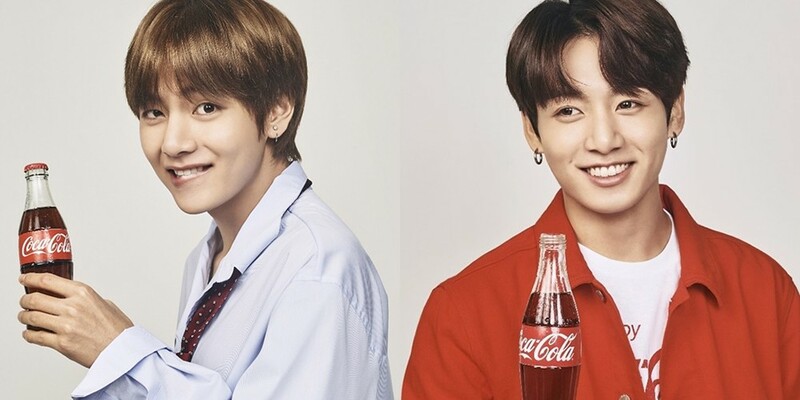 Check out the cuts below.